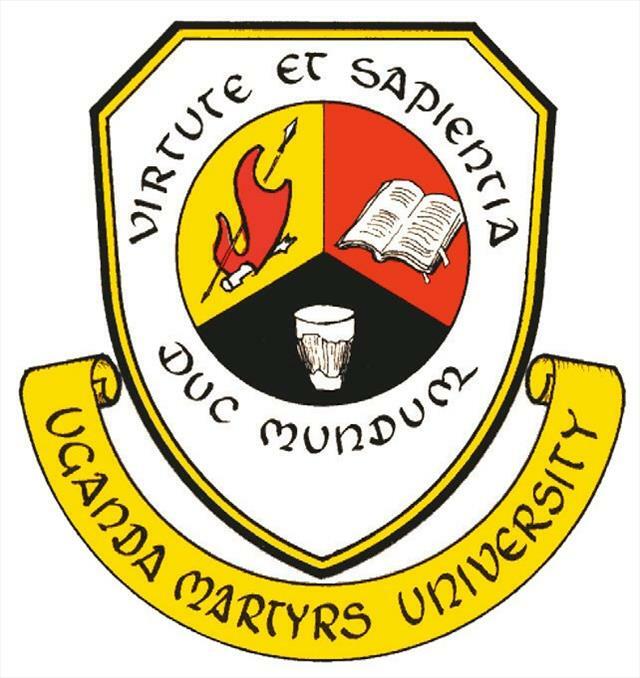 Uganda Martyrs University (UMU) is a faith-based private University owned by the Episcopal Conference of the Catholic Bishops of Uganda. UMU acknowledges the late Archbishop Kiwanuka as the Father of Catholic higher education in Uganda. When he first conceived the idea in the 1940’s, circumstances did not allow establishing a University at that time. However, this proposal was renewed during the 1980’s, and was endorsed by the Uganda Episcopal Conference in 1989. Uganda Martyrs University was officially launched in 1993 by His Excellency Yoweri Kaguta Museveni President of the Republic of Uganda. 1 Institute, 3 Schools, 3 Directorates; and about 5,000 students, of whom about 1,500 are full-time residents on campus. The remaining 2,500 and 1,000 participate in distance learning and part-time programmes respectively at the University campuses in Kabale, Kampala, Masaka, Mbale and Lira.